This is some really GREAT HAIR ! I’m so in love with this hair. 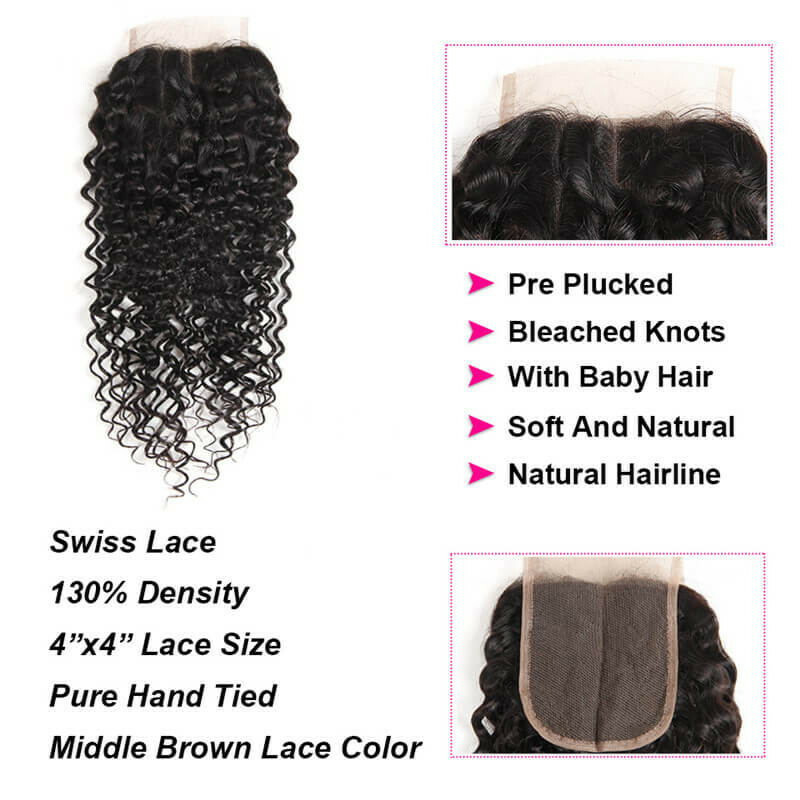 The quality is beyond great, hair is soft, true to length, absolutely no bad smell and easy to maintain.i will be most definitely be purchasing this hair again. 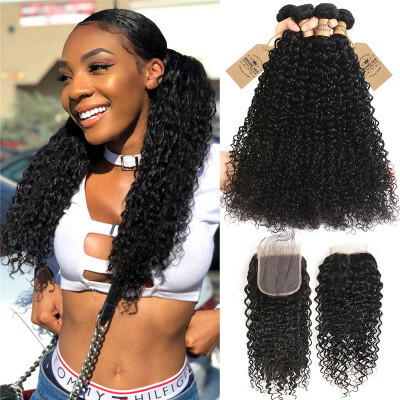 I ordered 4 bundles 1 closure,the pattern is really gorgeous.But I think 3 pieces are enough for me,anyway it's really nice hair,the hair is soft and bouncy. 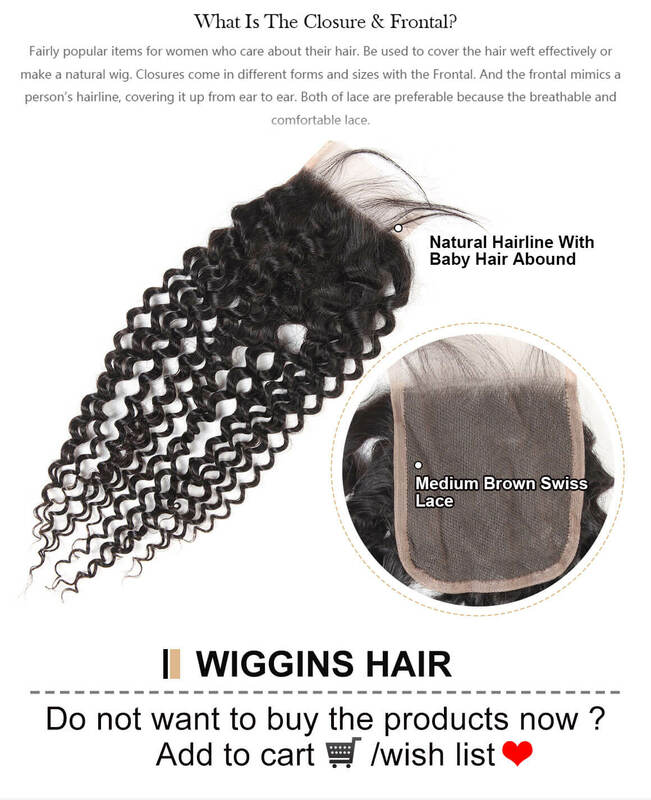 Good communication with seller.the hair came fast.Thanks for the items. 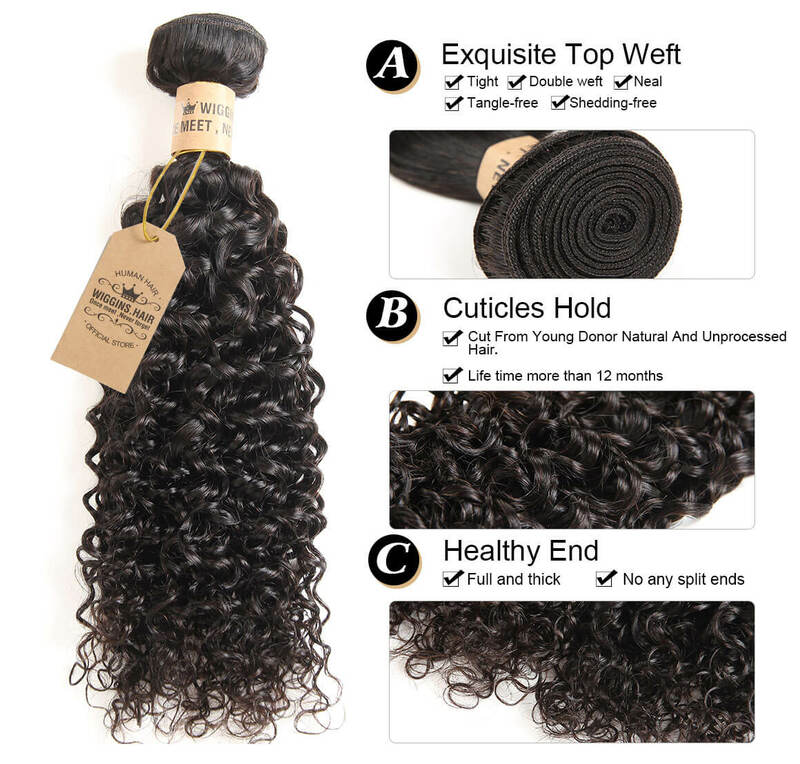 The quality of the hair is really good and highly recommended. 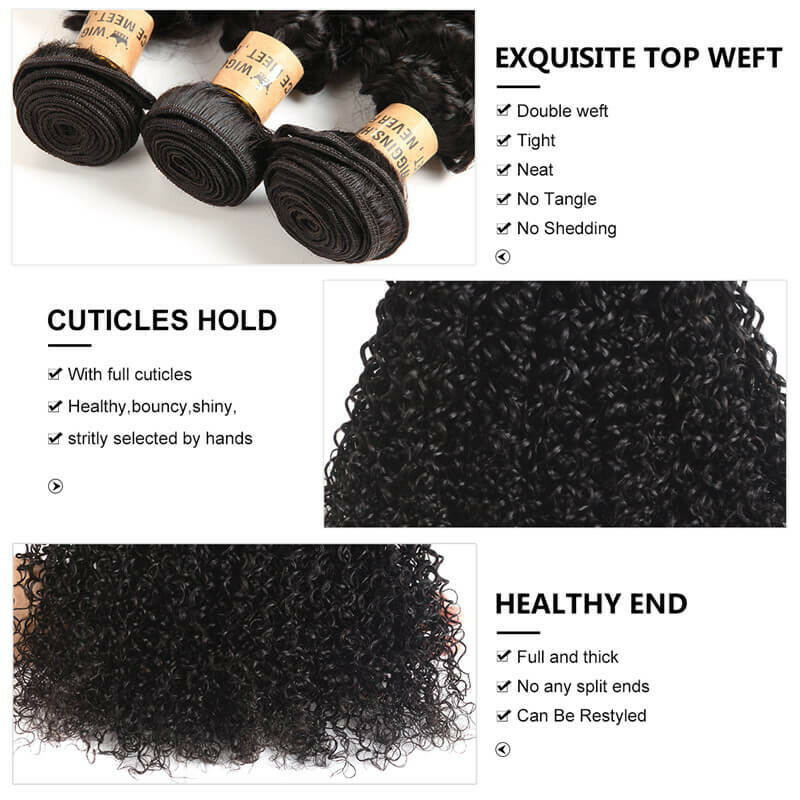 As the description shows, the hair is still very soft, the pattern is still amziing, like the new one, although the method of care is also very important, but the quality of the hair is really very good. The seller's after-sales service is very good and will be purchased again soon. 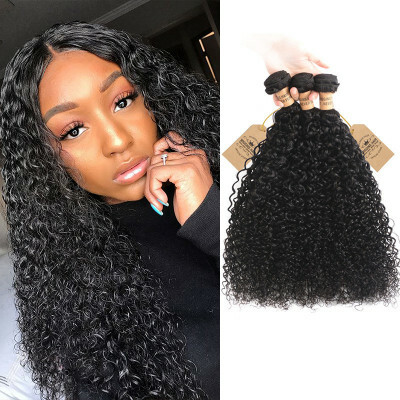 The quality of the hair is really good, I got a lot of compliments, the hair is very comfortable, after washing it, its pattern has not changed, just like when I received it, this is definitely the best seller on website, very thank you! Hair is just as described in photo... Great hair minimal shedding! 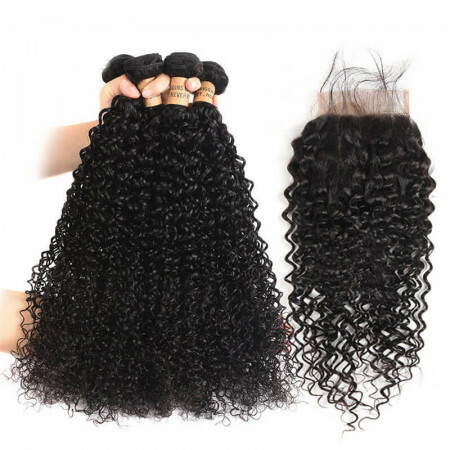 I am completely satisfied with this hair,hair is soft manageable. 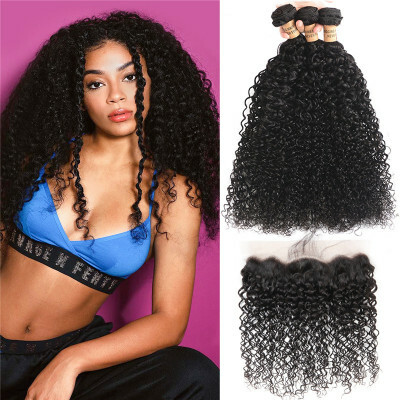 This company was very pleasant & kept in touch with my throughout the entire transaction.and really thanks for your gifts !i would definitely suggest using this vendor and hair to everyone. Very pleased with Product!!! Could not believe how fast it came! 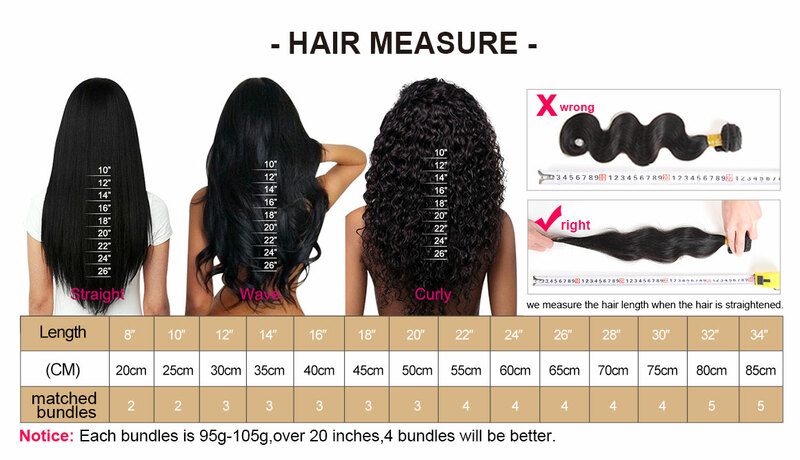 Hair was very soft and when recieved hair was very soft and when I washed it was even better!It's the correct length,really love it so much,No weird smell or anything,really good quality.communication was great with seller also! Will purchase again Thanks! 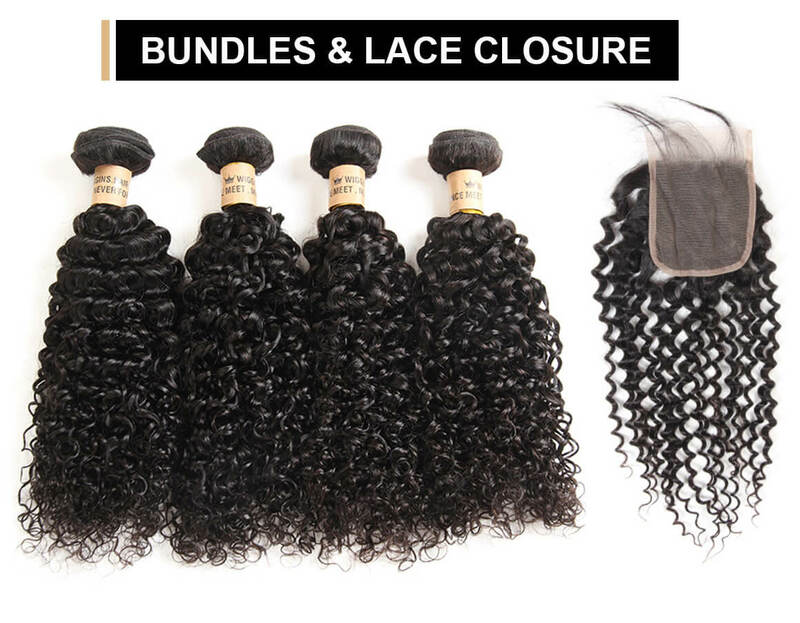 Best Natural Bundles I've ever used. I ordered 18" inches and I'M IN LOVE! First off, the company was extremely professional and gave me updates about my hair all throughout the process. When my hair arrived 4 days later it had no smell, mixed water with conditioner before you comb it you can spray this it will make this hair smooth and soft! 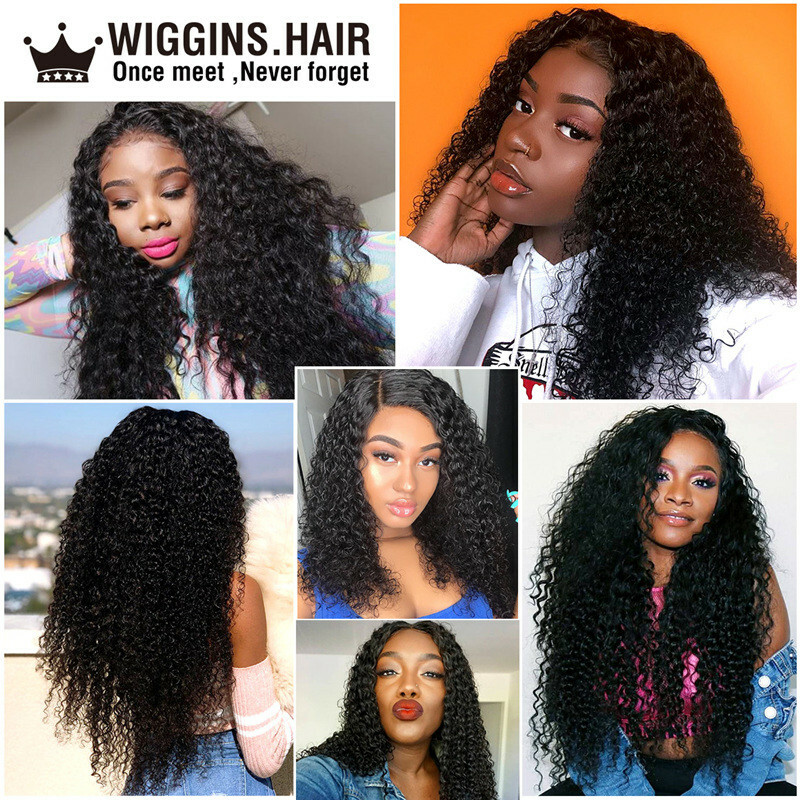 best quality hair i ever meet!! deep impressed by this vendor!! will definitely buy from them again! This hair is amazing! I ordered on Tuesday and got the hair on Friday. I told the seller that I needed it quick and they shipped it very fast. 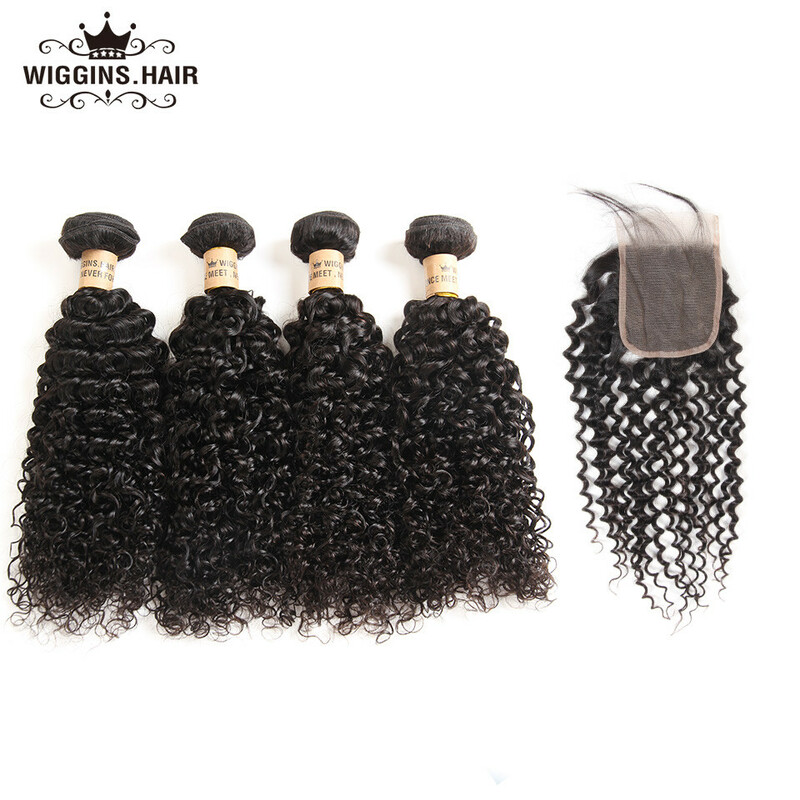 As for the quality of the hair, the hair is super soft and doesn't tangle or shed. I mean you may get a few strains when combing or styling but nothing that is concerning. y hairdresser said that it is of good quality and asked me where I bought them.I definitely recommend it! The seller also was great with communicating! 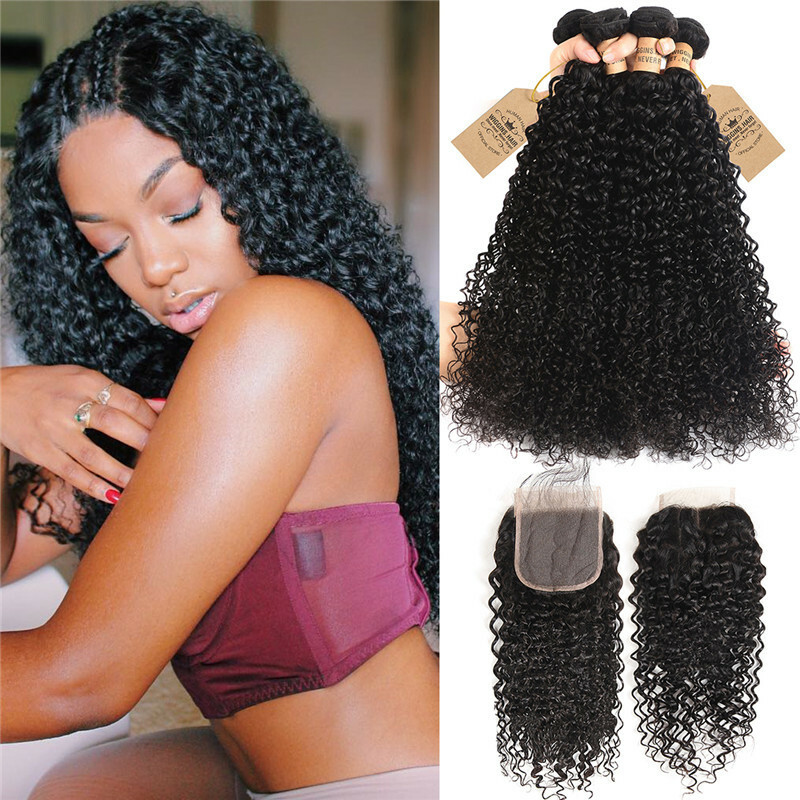 She contacted me as soon as I received my hair making sure it was correct and I was satisfied.Will be ordering more! I just received my package this morning and let me tell you shipping was fast! 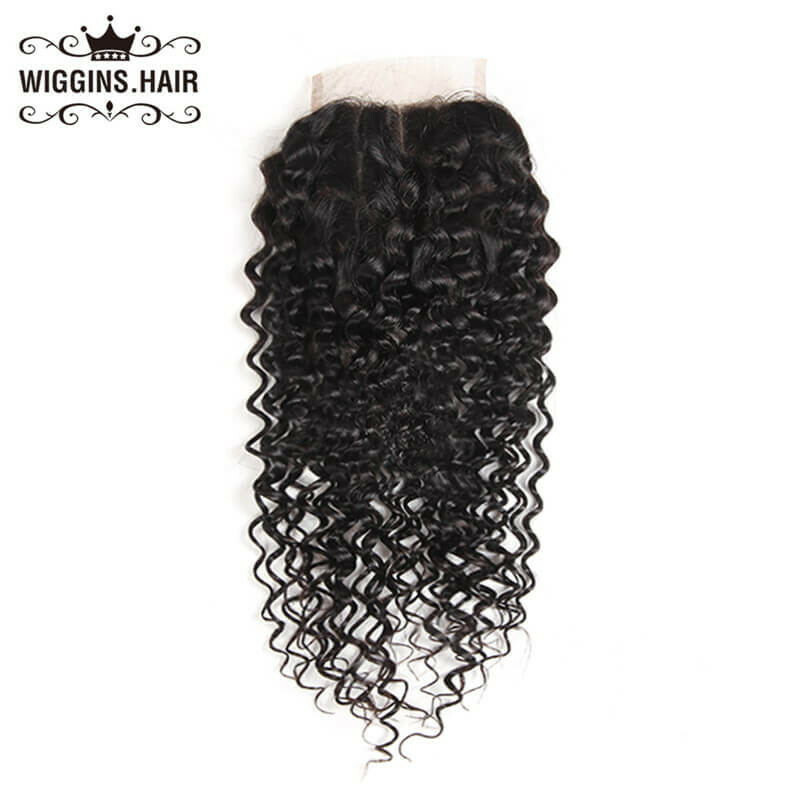 The wefts are thick.worth buying!The hair itself is veryyyy soft. No nad smell. 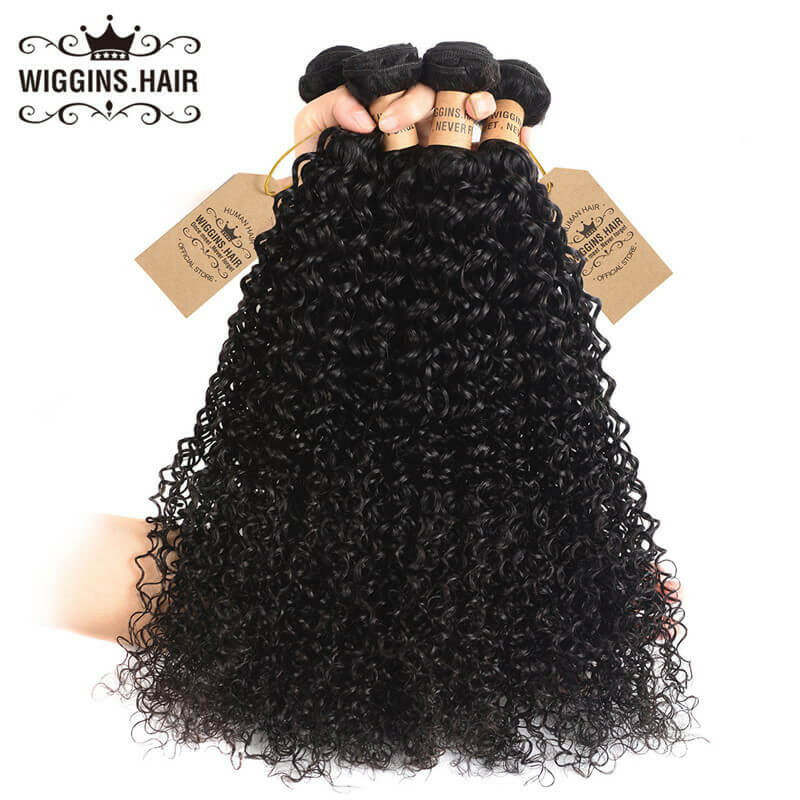 I've probably run my hands through it so much and still havent received any shedding. 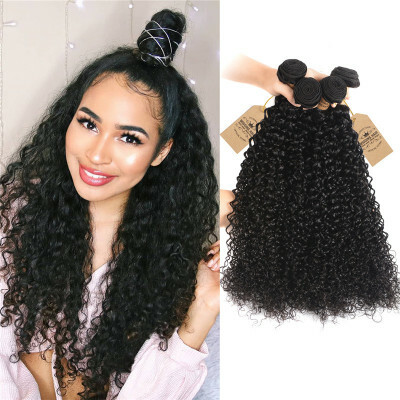 Hair was true to length also.I really really love the deep wave texture.